Crafted to make a difference in the lives of patients. Vaporizing flower is a preferred delivery method for patients who seek immediate relief after inhalation. Flower also gives you more control over dosage. Our flower comes from a vast collection of unique genetics and is crafted using cultivation and process methods that are focused on quality. Sativa strains are generally associated with increased energy and alertness, and are often recommended for daytime use. Indica strains are generally associated with relaxation and sleep, and are often recommended for nighttime use. Hybrid strains contain a mix of sativa and indica genetics. Depending on the lineage, hybrids can take on characteristics from both strain families. RSO – or Rick Simpson Oil, after its founder – is a highly concentrated, potent form of medical marijuana oil. 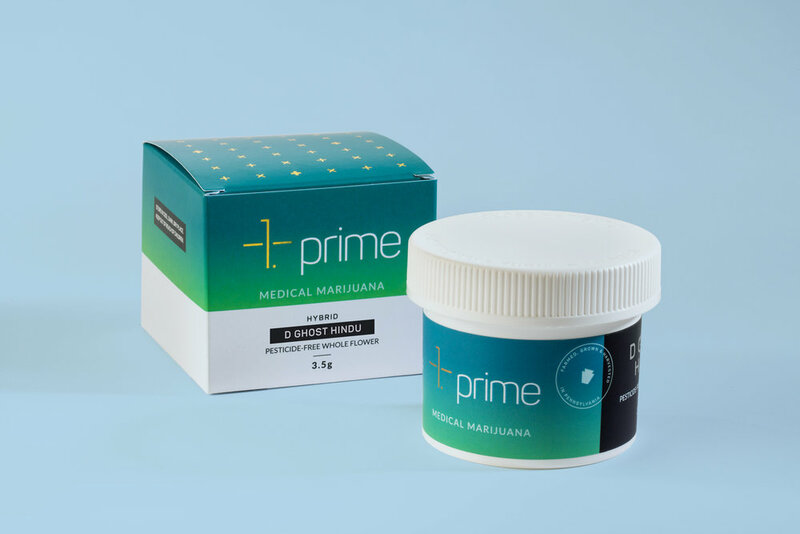 Each blend of our RSO has been specially crafted from a large assortment of prime whole flower strains, resulting in a great diversity of cannabinoids to provide patients with an optimal amount of healing potential. Our distillate & terpene syringes offer users access to powerfully medicinal strains via an array of convenient application methods. Using medical grade glass syringes, users can safely precision dose our thick cannabis oil concentrates. Are you a Pennsylvania dispensary interested in carrying our products?